The last weeks of summer may be fast approaching, but at least they’ll have a stellar soundtrack. 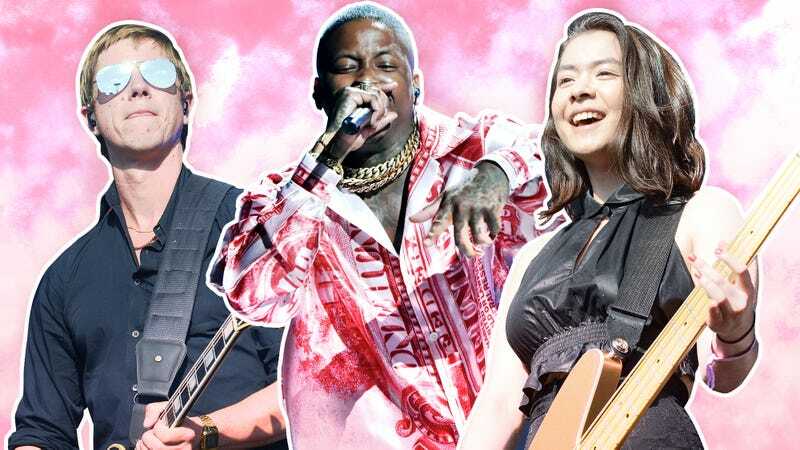 In addition to Nicki Minaj’s overdue Queen, August brings new releases from Interpol, Blood Orange, Mitski, YG, Steve Hauschildt, Animal Collective, Wild Nothing, and many more. These are the 31 new albums we’re most looking forward to this month.